What matters most is the quality of source material for any book, I invite all families of engineers, technicians, pilots and ground staff – with information on their work to get in contact and share their stories, so that the work they did can be known. I am especially interested to receive office papers, diaries, photographs and letters that relate to their work, of all nations, American, British, Russian and German. Professor Doktor-Ing. 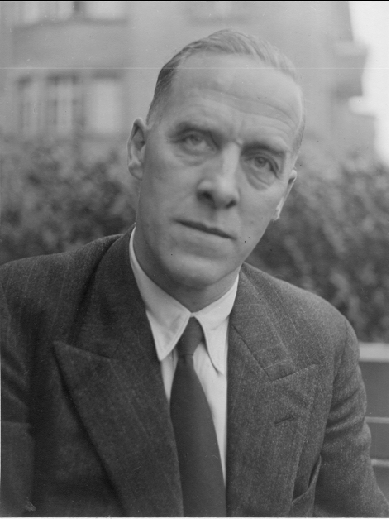 Karl Kollmann, chief designer at Daimler-Benz aero engines until 1945. The Professor wrote his technical memoirs in 1947 which lay at the family home, almost unknown to the outside world until January 2016, when his son graciously supplied them for me to study. Kollmann`s work was central to the engines that would power the Messerschmitt 109 throughout the entire Second World War, and through his fathers writings an unparallelled opportunity exists to form a window in time back to a fighter aircraft engine designers drawing office in the 1940`s.